A breathtaking 400 acre farm set along the banks of the Hudson River. Read more. 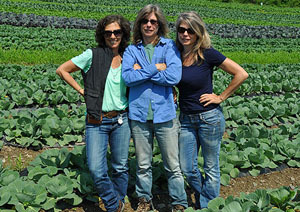 This amazing farm produces our favorite meats and Holiday Turkeys. Read more. The best eggs we've ever had from pasture raised, organically fed birds. Read more. Offering a wide variety of tree fruit and berries. Read more. 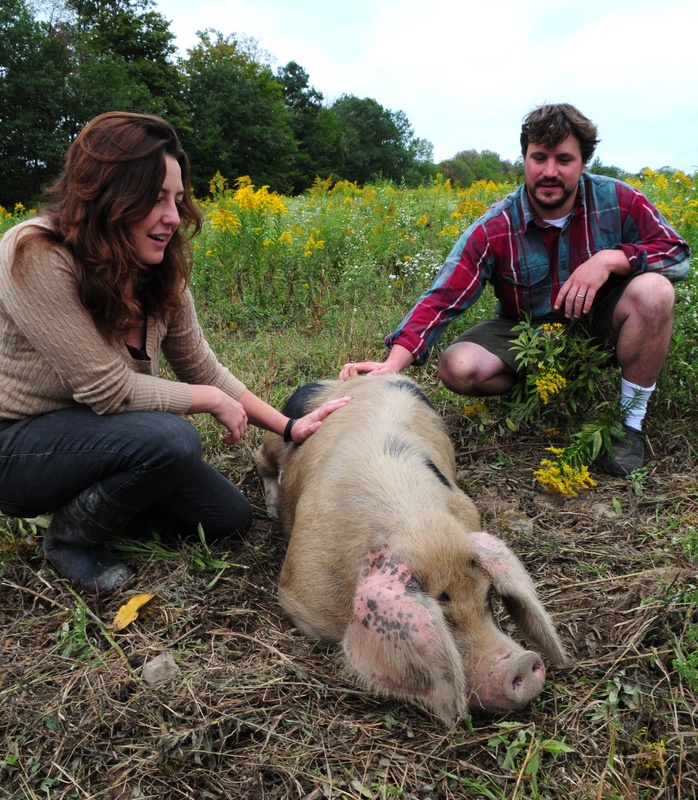 A family run farm with all natural poultry and pasture raised pork and beef. Read more. Specializing in free range lamb with no hormones, additives, or antibiotics. Read more. The Piggery is an artisan, small batch butcher shop Read more. A non-profit organic farmers coop of 90+ regional and Amish farmers. Read more. Providing RRD with the best fish Alaska has to offer. Read more. Quite possibly the purest syrup on earth. Read more. Raises free-range cows, sheep, goats, turkeys, fowl, chickens, pigs. Read more. The best milks, butters, ice cream and drinkable yogurts around!. Read more.